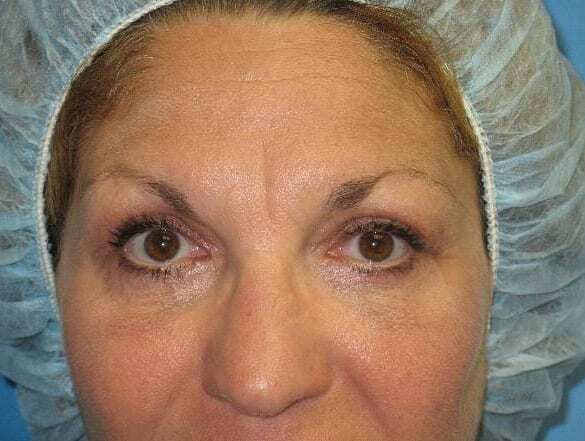 Felicia is a 57-year old woman interested in improving her upper eye lids. 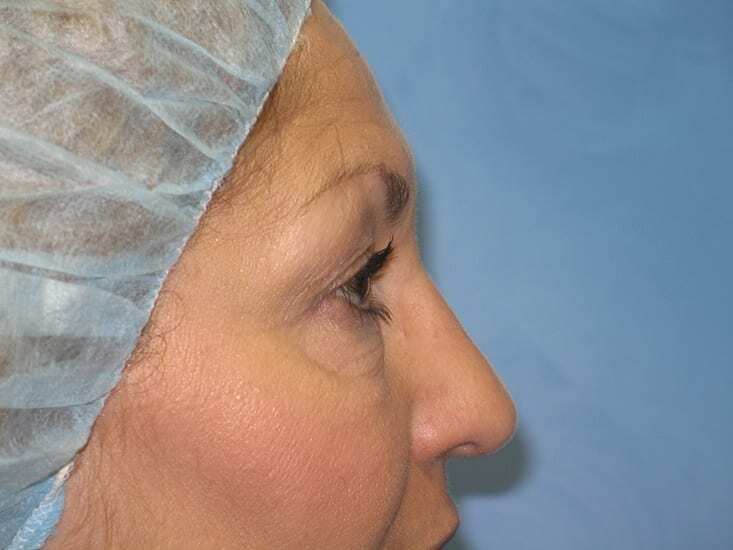 Felicia has significant hooding bilaterally. 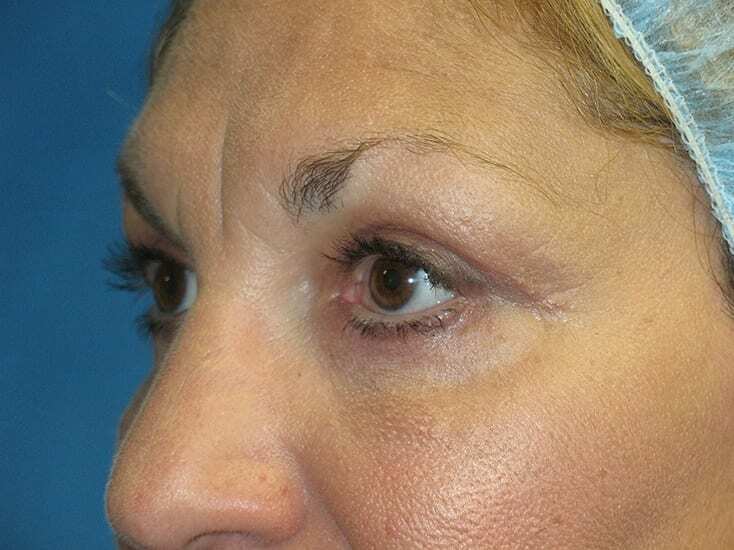 She underwent a upper lid blepharoplasty and photos were taken 3 months post-operative. 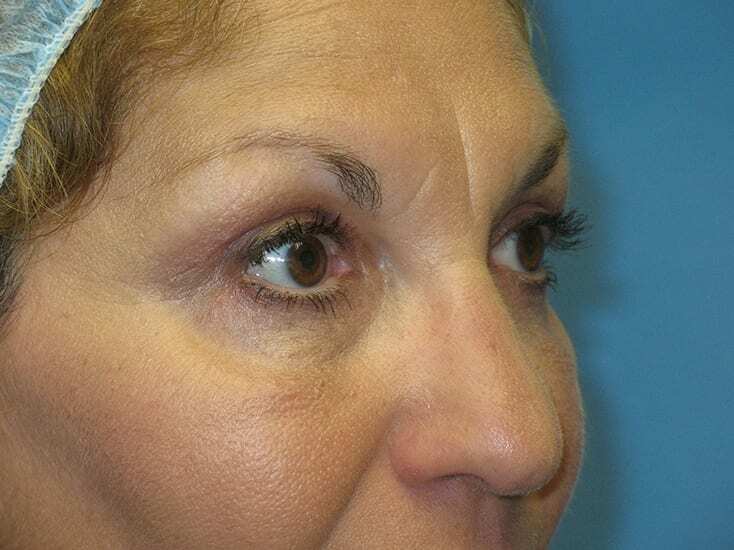 Dawn is a 57 year old who feels as though her eyes make her look aged. 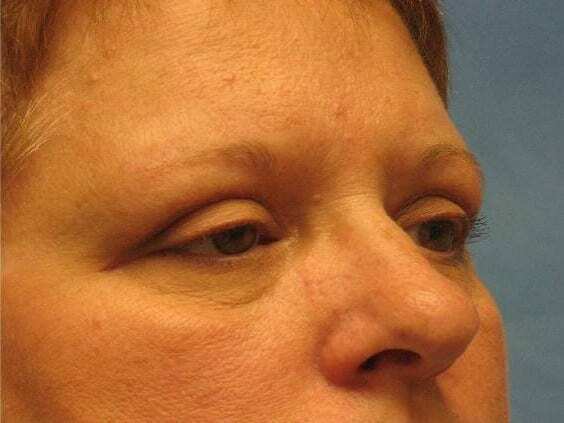 She has a strong family history of heavy upper and lower eyelids. 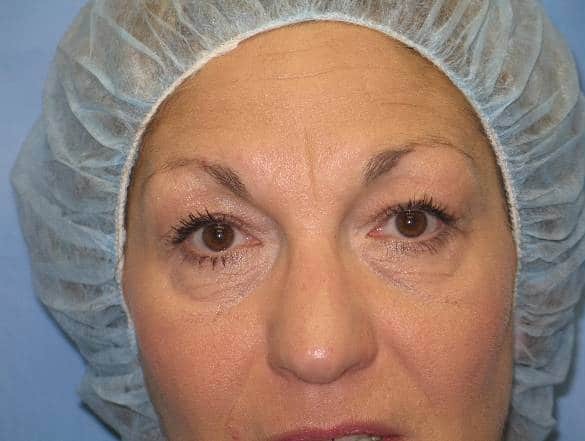 Dawn underwent upper and lower blepharoplasty and photos were taken 3 months post-operative. 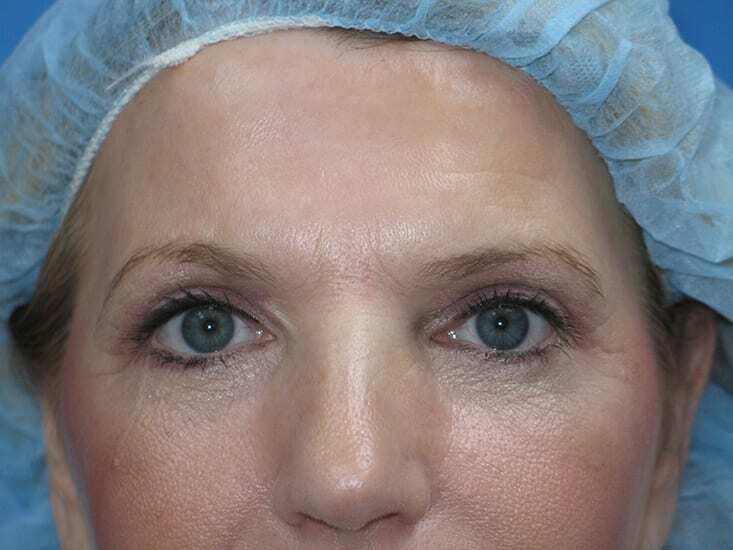 Daniel (Before and After)Daniel is a 65 year old male interested in upper and lower blepharoplasty. 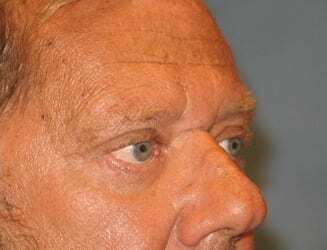 He has significant hooding on both eyelids. 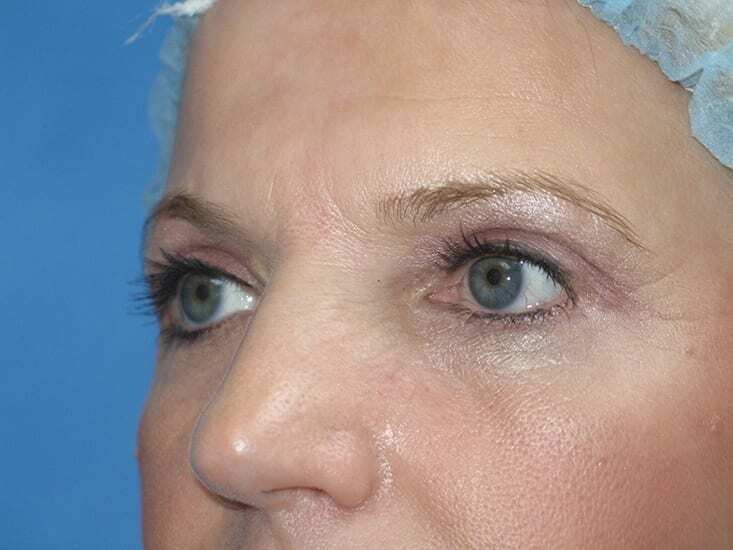 Daniel underwent upper and lower blepharoplasty and photos were taken 3 months post-operative. 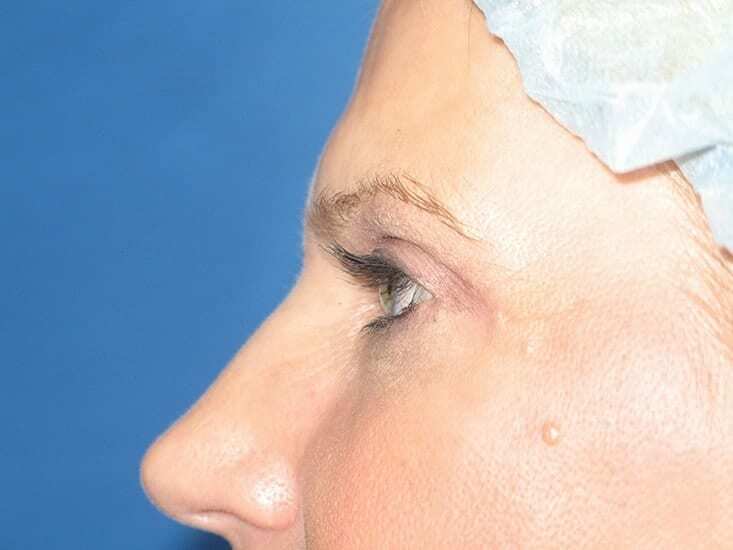 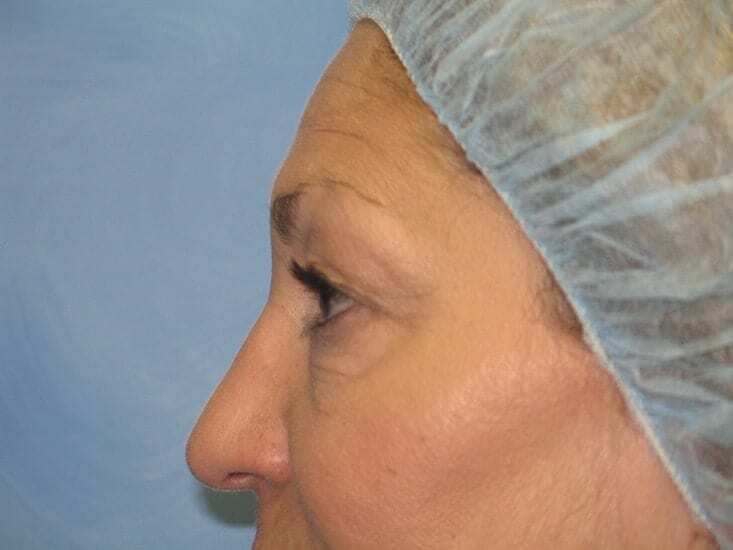 Daniel is a 65 year old male interested in upper and lower blepharoplasty. 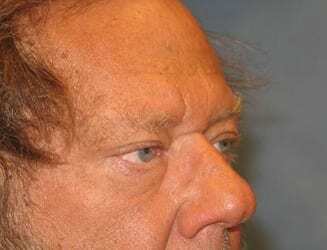 He has significant hooding on both eyelids. 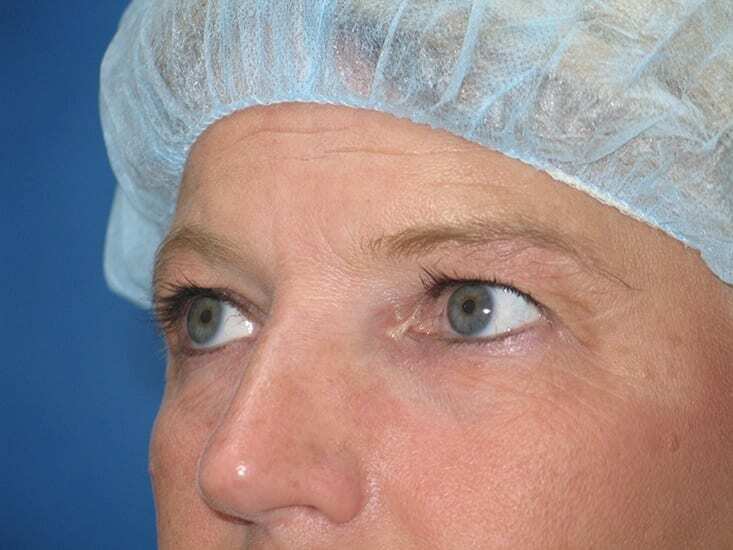 Daniel underwent upper and lower blepharoplasty and photos were taken 3 months post-operative. 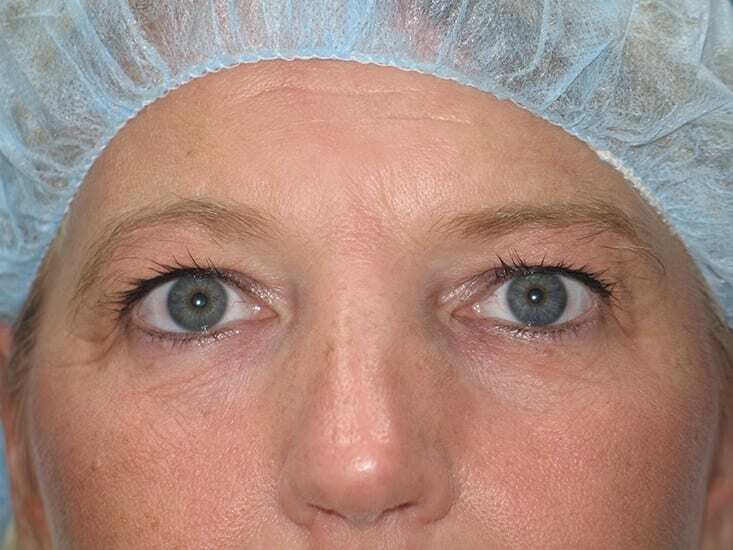 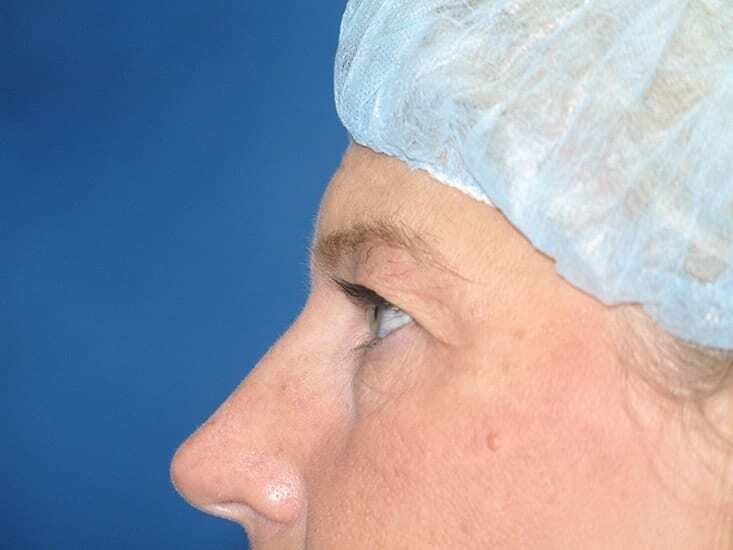 50 yr old female, upper and lower blepharoplasty. 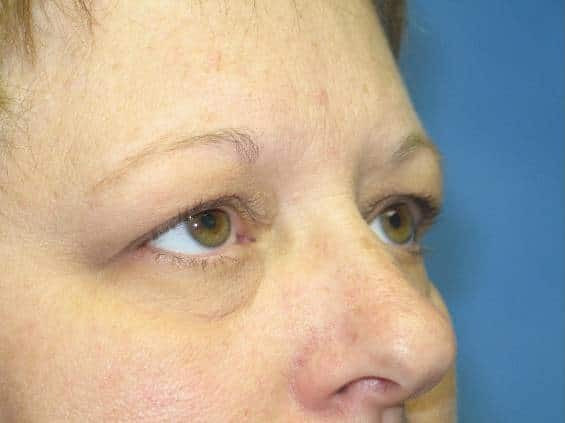 3 months after surgery.